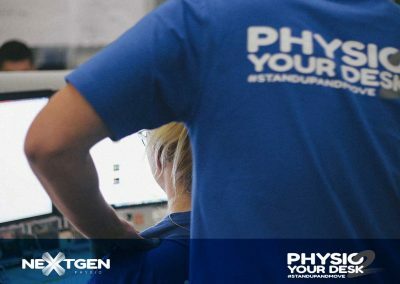 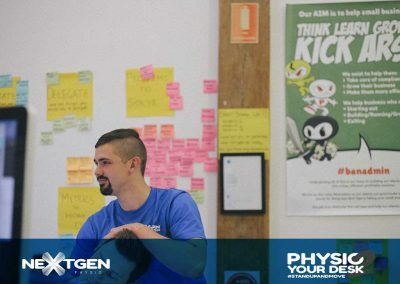 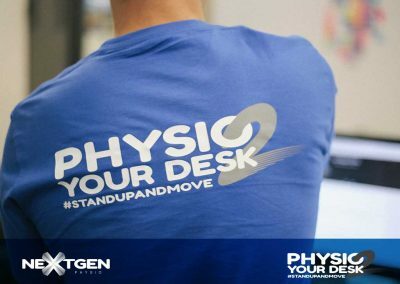 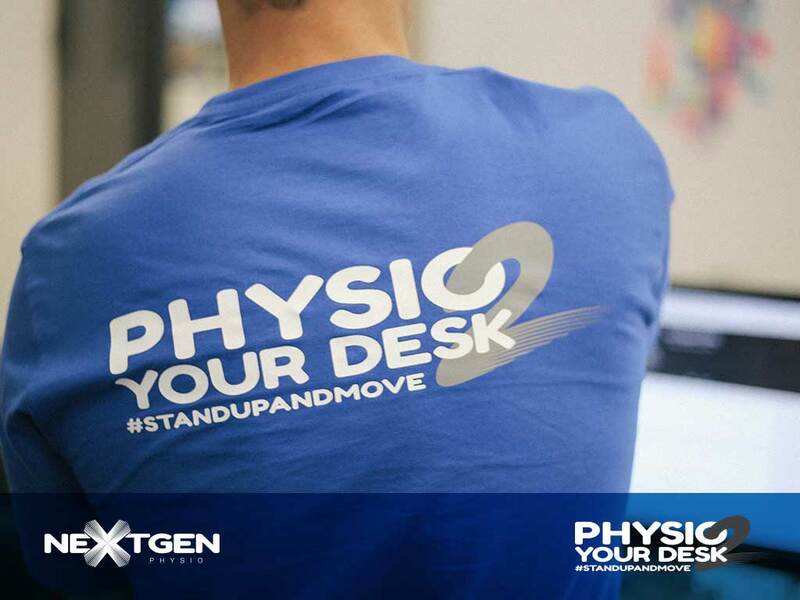 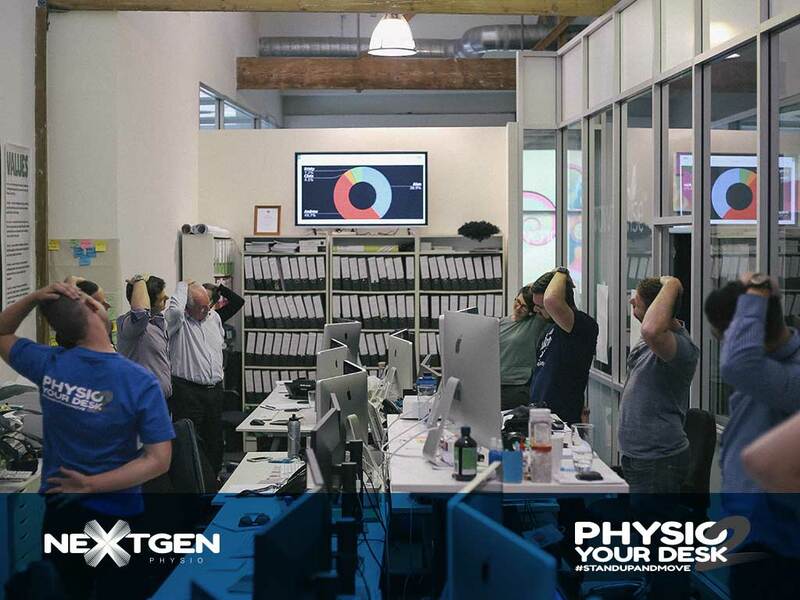 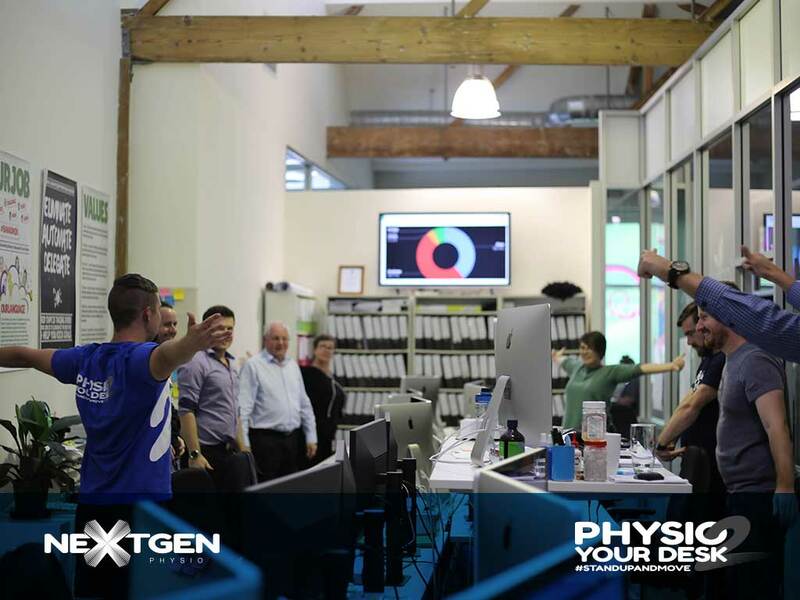 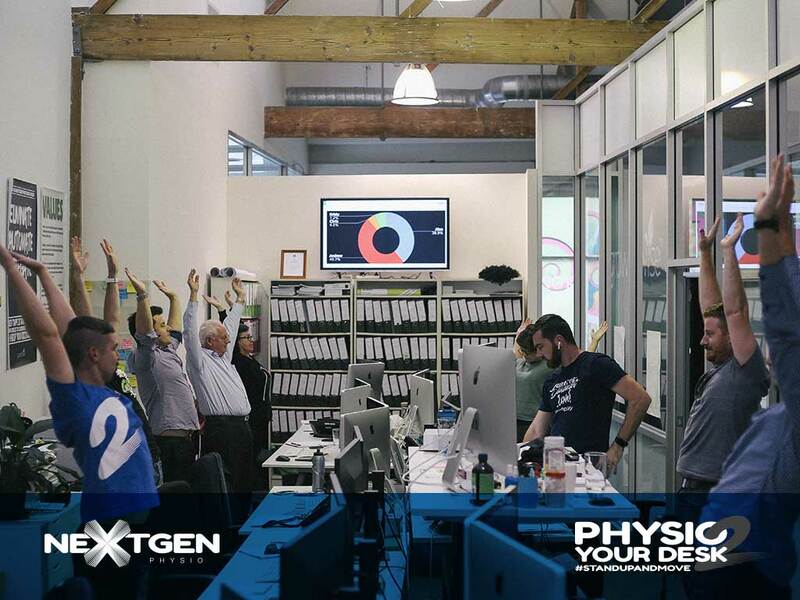 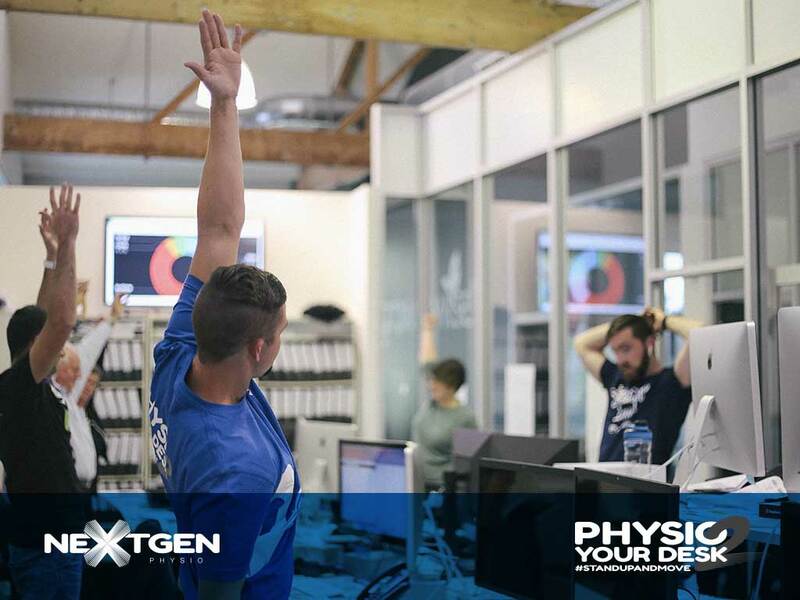 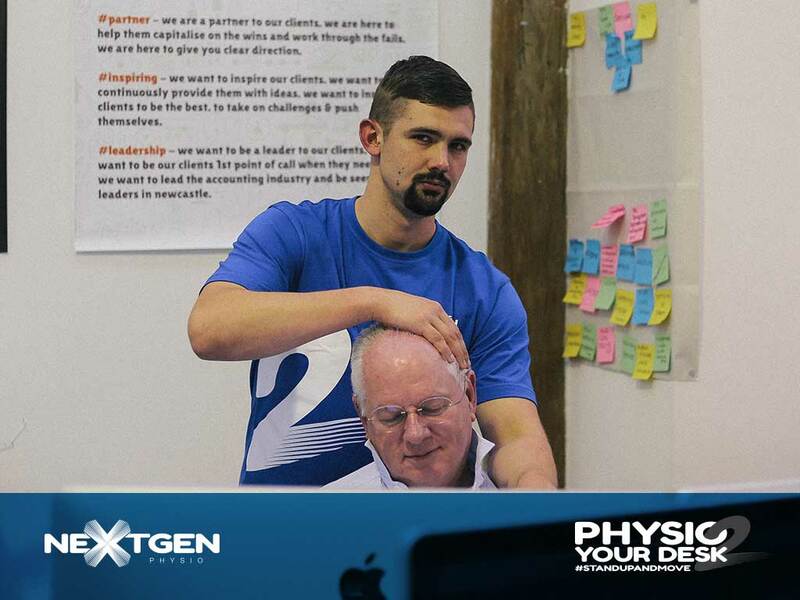 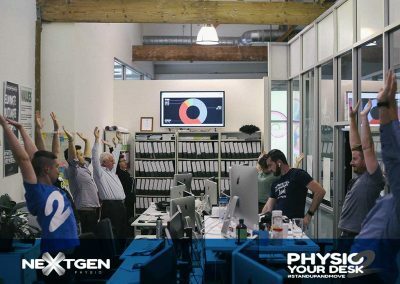 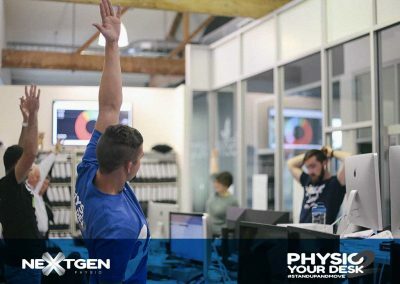 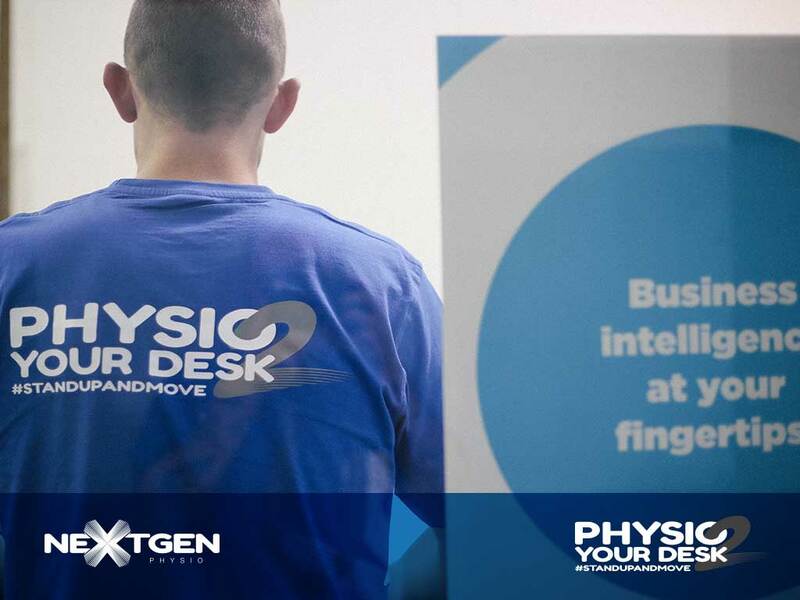 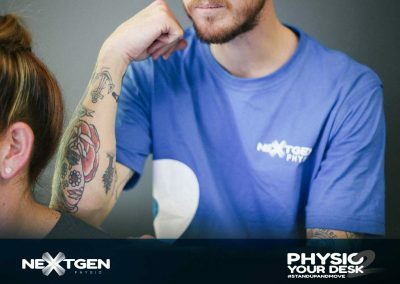 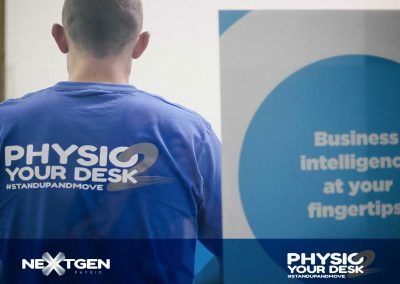 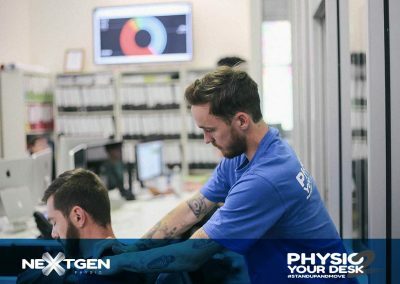 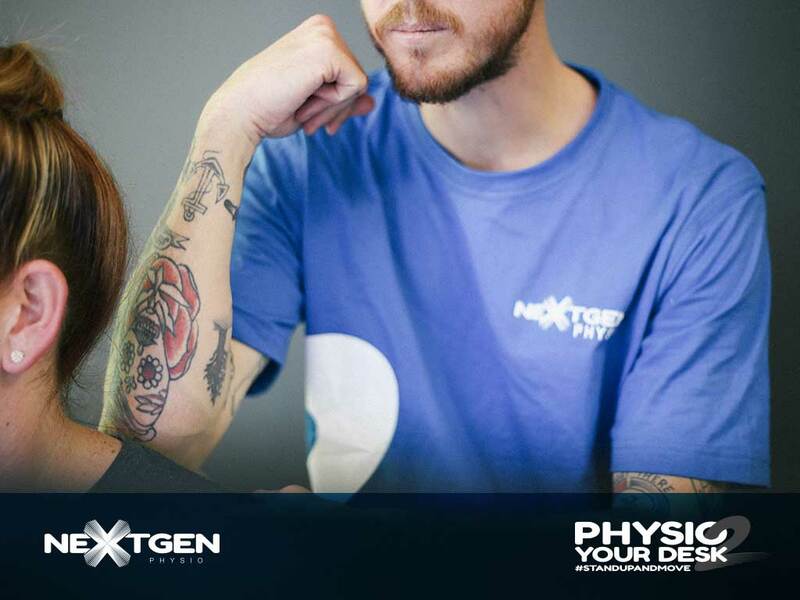 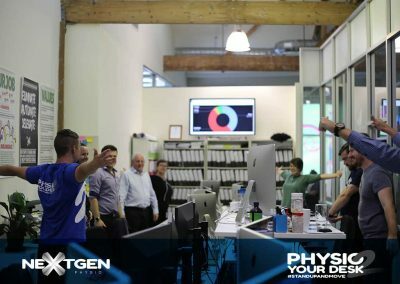 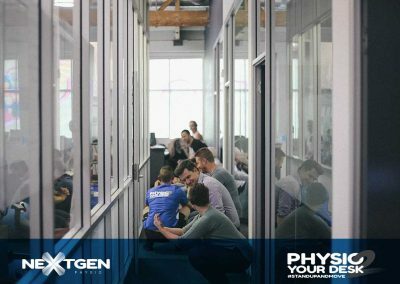 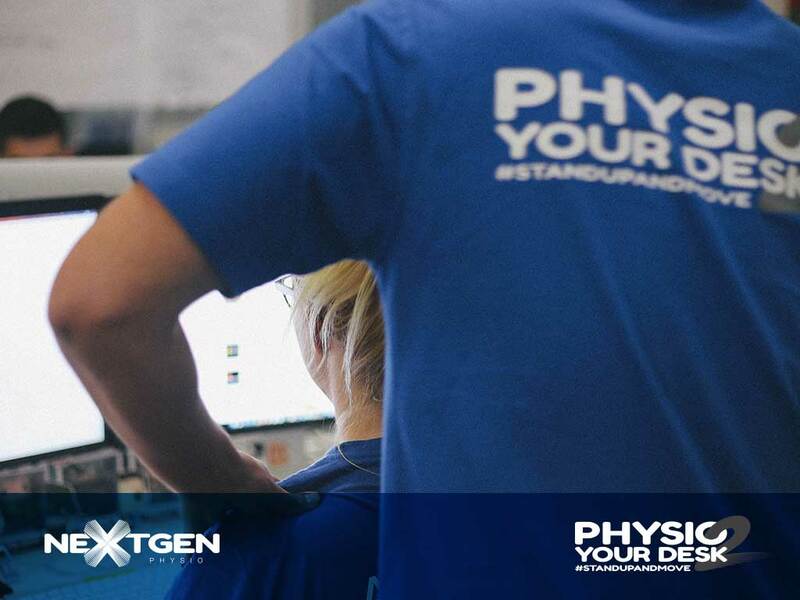 Physio 2 Your Desk is a unique physiotherapy service in Newcastle where Next-Gen qualified physiotherapists bring therapy to the workplace! 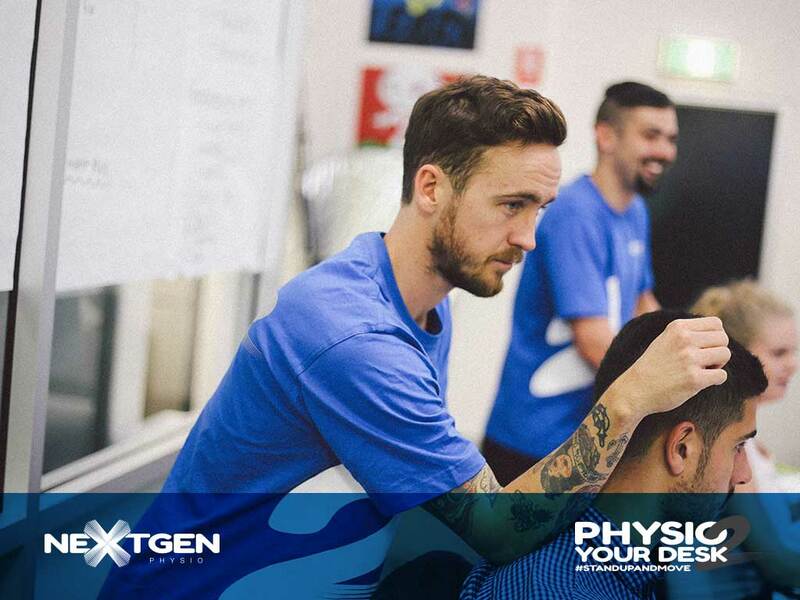 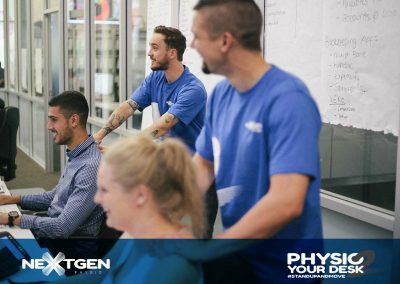 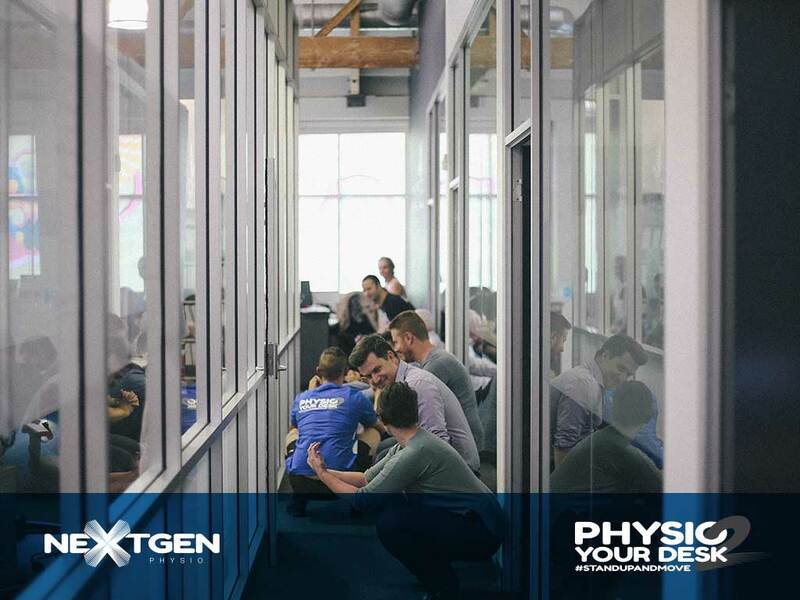 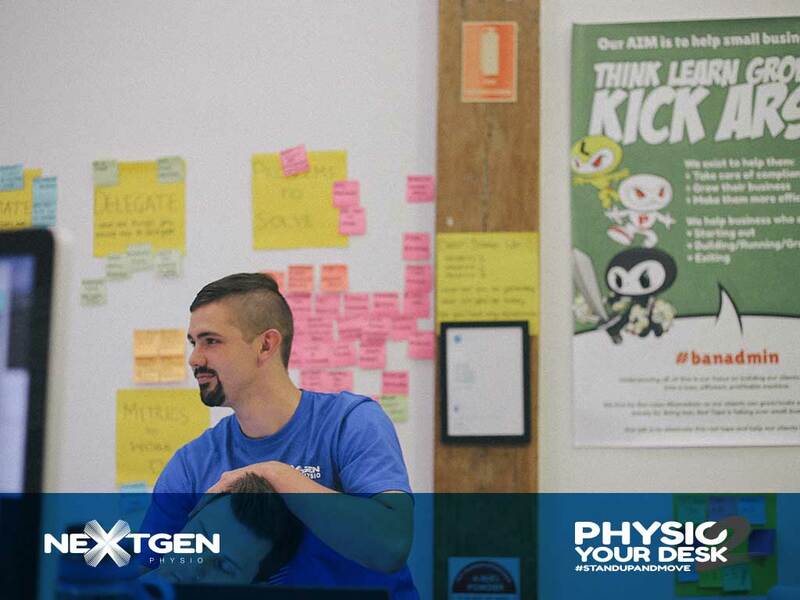 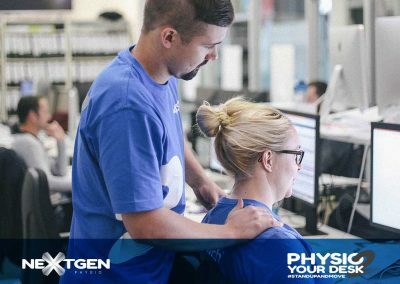 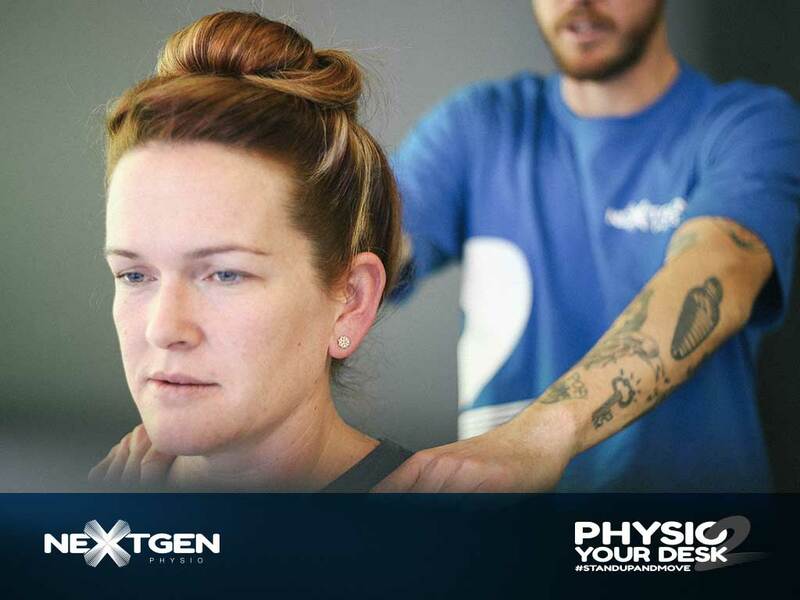 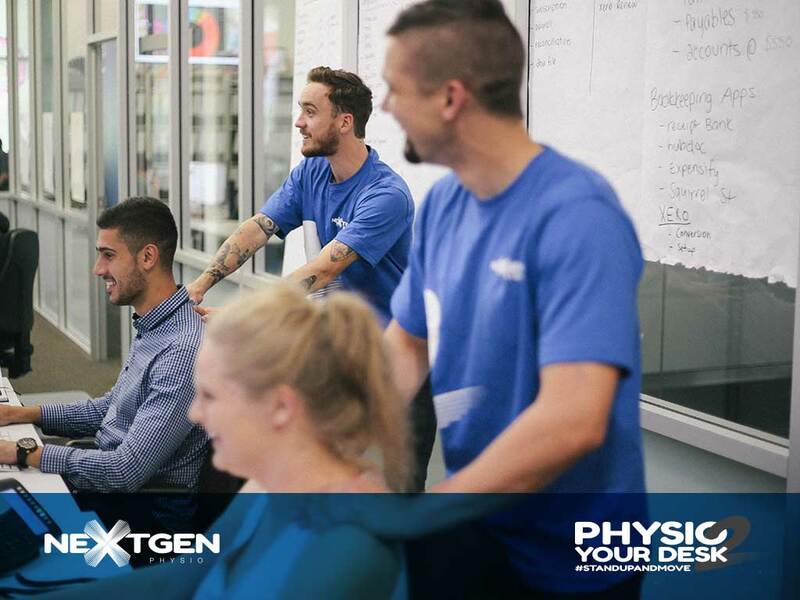 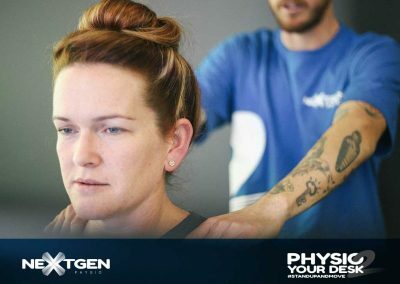 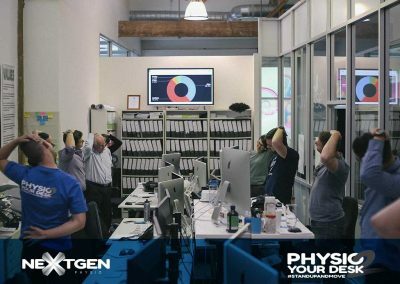 Typically Next-Gen Physios will spend at least 15-20 minutes with each patient with neck and back massage along with a pain or injury assessment. 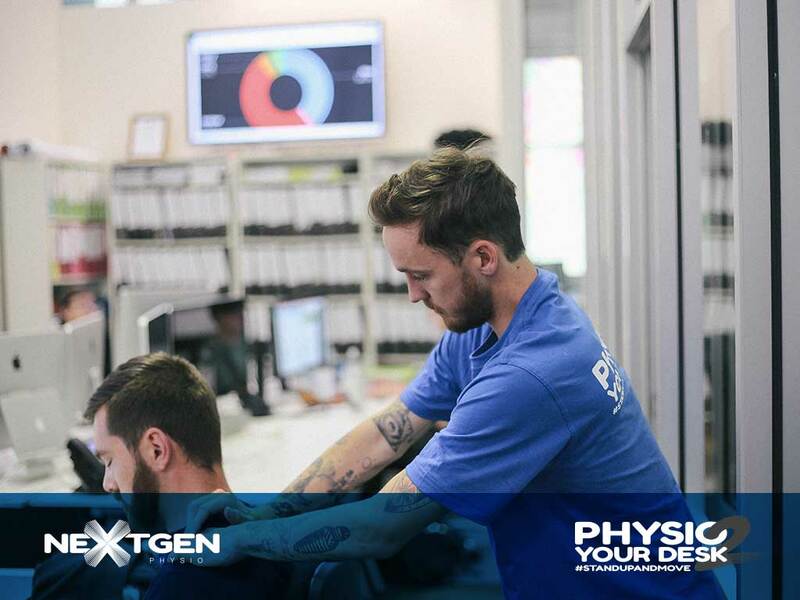 We also offer seminars for workplaces with topics including “5 things every office worker MUST do: the keys to managing and preventing headaches, pain and injury”.